3,800 booths of the latest electronics! 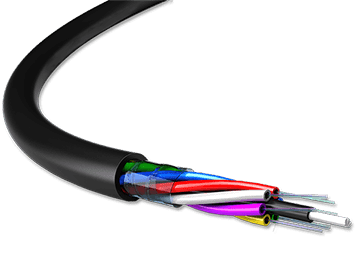 • Professional cable solutions supplie. 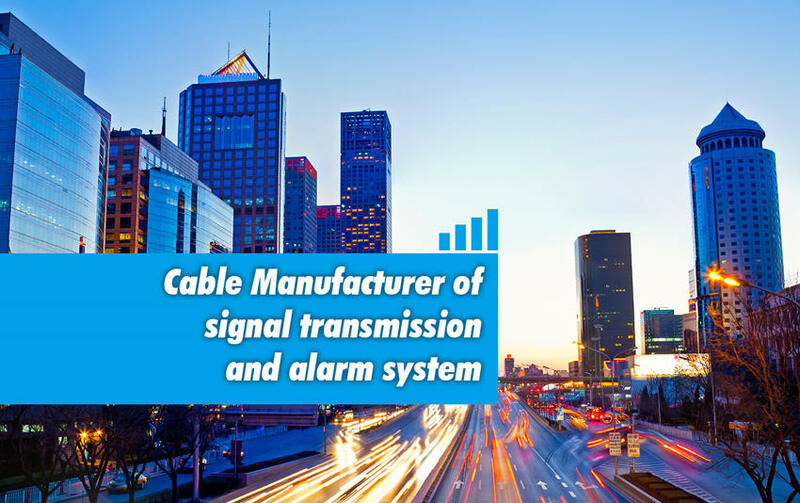 • Supplier and provider of competitive signal & Low voltage power transmission products and services. • 20 Years experienced OEM & ODM supplie. • Your honest and trustworthy partner in China. and zion communication is a cable manufacturer, welcome to inquiry ! ​Please tell us your needs and we will provide the most suitable solution for the local market. 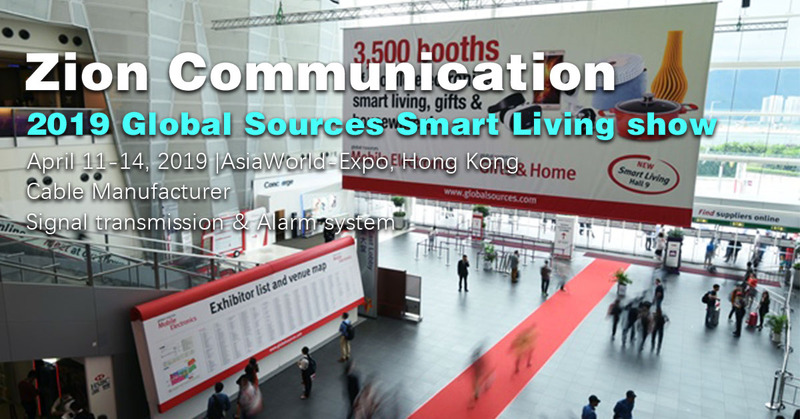 If you participate in the exhibition, and Interested in our products, please make an appointment in advance, let us exchange at the exhibition.